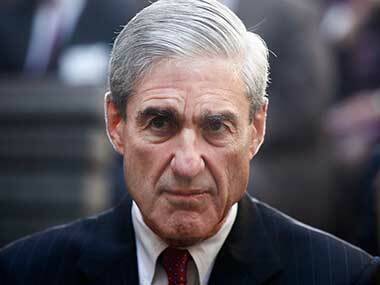 Special counsel Robert Mueller began investigating President Donald Trump's former lawyer, Michael Cohen, for fraud in his personal business dealings and for potentially acting as an unregistered foreign agent at least nine months before FBI agents in New York raided his home and office, according to documents released Tuesday. 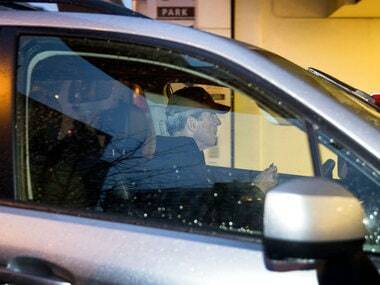 A judge directed prosecutors Monday to publicly release documents related to the search warrant for last year's FBI raids on the home and office of US President Donald Trump's former lawyer, Michael Cohen. 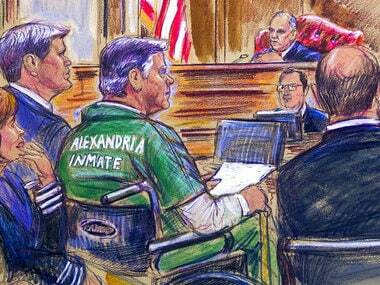 A federal judge on Wednesday sentenced former Donald Trump campaign chairman Paul Manafort to an additional three and a half years of prison as she questioned his remorse and criticized him for his crimes and years of lies. That makes seven and one-half years for Manafort, coming on top of the roughly four-year term he received last week in a separate case in Virginia. 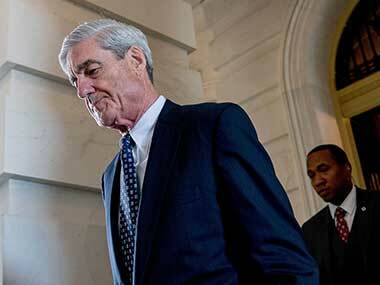 Donald Trump's former campaign chairman Paul Manafort, 69, has gotten away with what legal pundits are describing as a "shockingly lenient" sentence of 47 months in jail for eight criminal counts of tax and bank fraud in the only case brought by special counsel Robert Mueller that has gone to trial so far. President Donald Trump's advisers dangled the possibility of a pardon for his former personal lawyer Michael Cohen last year, Cohen's attorney said Thursday, as congressional investigators zero in on the president's pardon power. 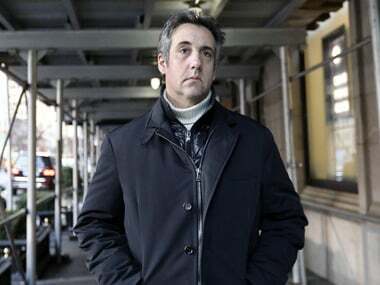 US president Donald Trump's former lawyer Michael Cohen filed a lawsuit Thursday claiming the Trump Organization broke a promise to pay his legal bills and owes at least $1.9 million to cover the cost of his defense. 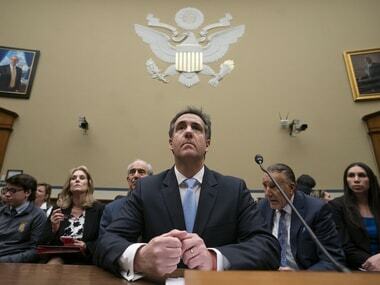 Michael Cohen, US President Donald Trump's former lawyer, turned over documents to the House intelligence committee on Wednesday related to a Trump real estate project in Moscow — a subject under intense media glare about which he lied to the committee in 2017.